Get an impression of our car dealership in Isernhagen near Hanover. Enjoy our promotion video or get a first-hand impression of our car dealership by vising our premises. We’re delighted that you’ve made your way to us. Here you will find information about our current cars, our service and all other contact details you’ll need to contact us. Autohaus Isernhagen is a service partner, and thus an authorised repair shop, of BMW. We deal with all matters relating to repairs, services or mandatory technical roadworthy inspection (TÜV) services. More than 200 “young” pre-owned cars are waiting for their new owners every day at our dealership in Hanover Isernhagen. The pre-owned BMWs are first checked thoroughly by our qualified staff before we deliver a car to one of our customers. Of course, drivers of other makes of car are also always welcome at any time.  In our expert-operated repair shop, we perform only expert service on your car. Regardless of whether you need a small fix, a rust treatment, repair of broken glass or an inspection - we are the go-to place for all your needs. Autohaus Isernhagen also has a body shop, a paint shop and an upholstery service. Visit us - We look forward to seeing you!